Lakeview Country Club provides a beautiful golf course accessible to visitors. It is located near Cedar Covered Bridge at 3724 Lakeview Lane in Winterset. 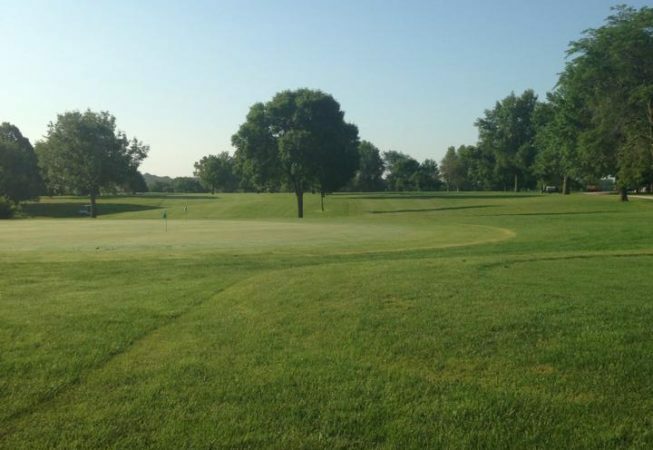 Visit their website for course information and green fees, or call 515.462.9962.